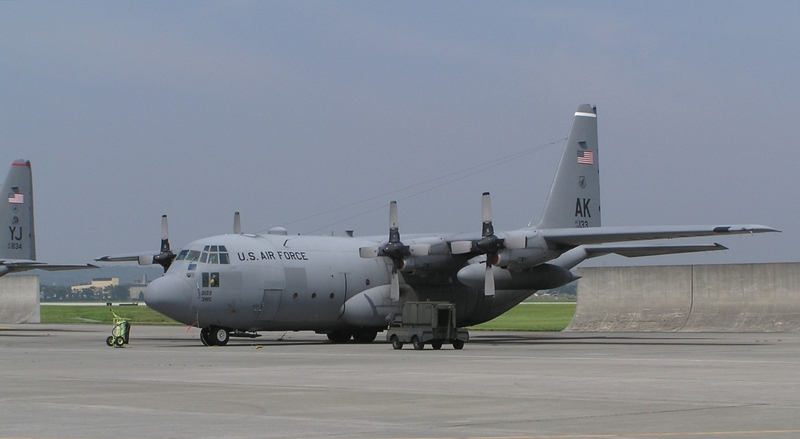 At Little Rock we learned the C-130's systems, flew the simulator, and finally flew the airplane. I did manage to restrain myself sufficiently to sit down and study the C-130 electrical system a while. Who would have ever thought that the AC instrument and engine fuel control bus could be powered by either the essential AC bus or the essential DC bus thru an inverter and that if the inverter fails it automatically switches back to the essential AC bus? Certainly not I! You've gotta be kiddin', Jacksonville. This is the little town that's nearest LRAFB. I thought I'd have a nice dinner, so I went to Pacetti's (yes, as a matter of fact it is Pacetti Spaghetti). When I arrived it was so crowded that it took 10 minutes to find a parking place. I figgered it must be at least a popular place to be so crowded on a Tuesday night. Well, it was closed to the public. 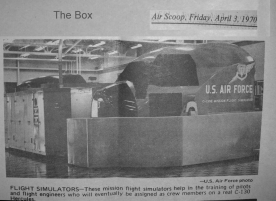 Seems Orville Faubus was there. The original stand-in-the-school-house-door-and-not-let-those-niggers-in governer. Former governor. Winthrop Rockefeller is running this land of opportunity now. So here I am at the Dairy Queen contemplating my Brazier Burger. Today was otherwise a pretty dull day. We had a substitute instuctor teaching us the hydraulic system. He believed in the club method of teaching--beating it to death. He fairly sailed through the first 4 pages of the study guide in just 1-1/2 hours... Perhaps I'm bepregnant. I sure was having belabor pains this morning. 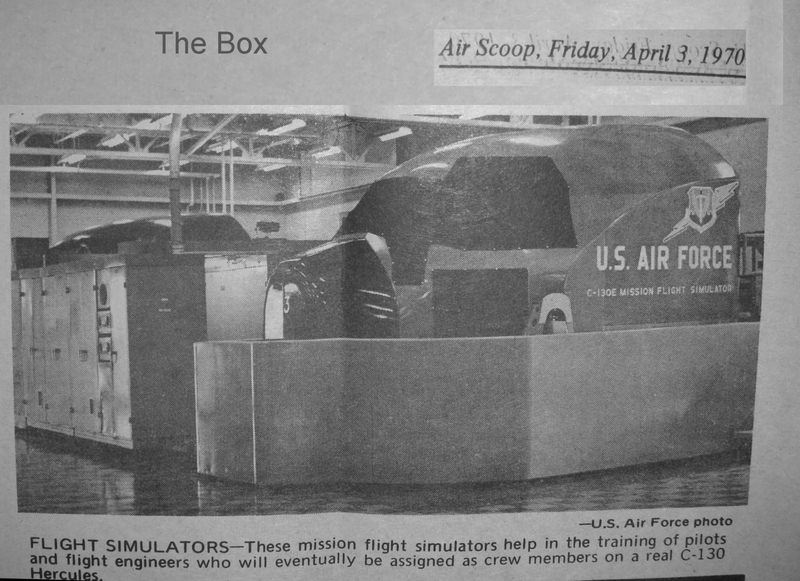 For 10 nights we did instrument training and emergency procedures in the C-130 flight simulator (the box). Rather like the movie Cool Hand Luke... "Any man forgets his number gets a night in the box." Today in addition to the usual stuff I made a no-flap landing and a couple of approaches and landings with two engines out on the same side... With all the rudder I could hold in, it took 10 degrees of bank to keep us going in a straight line. At Little Rock I learned to fly the airplane. Next I learned to land it in the dirt.